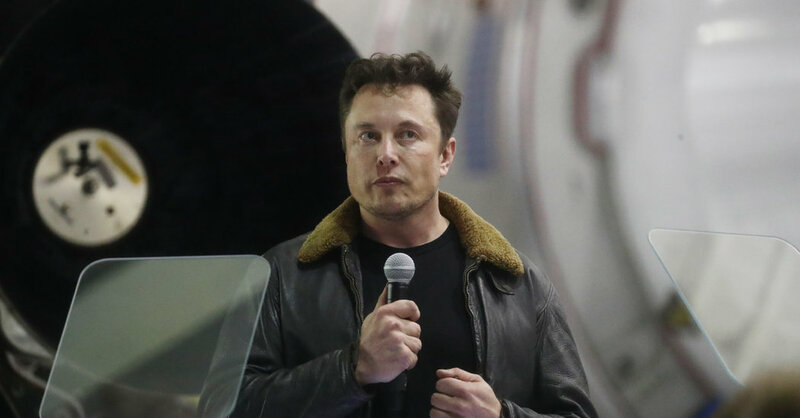 Elon Musk, Tesla’s chief executive, reached a deal with the Securities and Exchange Commission on Saturday to resolve a securities fraud case. The settlement will force Mr. Musk to step aside as chairman for three years and pay a $20 million fine. It is not clear why Mr. Musk changed his mind and agreed to settle but shares of Tesla have been hit hard since the S.E.C. filed the lawsuit. On Friday, the stock dropped about 13 percent. The deal will allow him to remain as chief executive officer. The terms are slightly tougher than those that two people briefed on the talks said Mr. Musk had rejected on Thursday, which called for a two-year bar on serving as chairman and a $10 million fine. Tesla, which is also settling, will pay a $20 million penalty. The company will add two independent directors and take steps to monitor Mr. Musk’s communications with investors. It will also create a permanent committee of independent directors to monitor disclosures and potential conflicts of interest. In settling, Mr. Musk neither admited nor denied misleading investors under the civil fraud charge, which means he cannot later say he did nothing wrong. The company was not charged with any fraud.